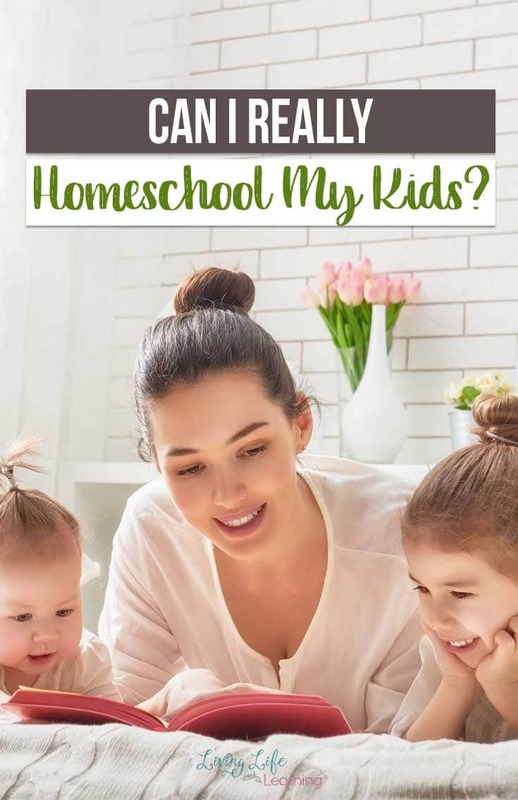 If you’ve questioned yourself by asking, “Can I really Homeschool my Kids?” then this is the post for you! You can do it, and this is how! If you’re thinking about homeschooling your kids, you might have some doubts. Most likely, you’ve questioned whether you can really do it or not. This is perfectly normal! 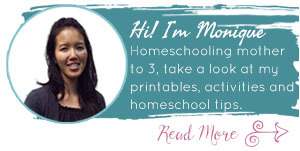 Homeschooling parents around the nation have had the same thoughts when they started homeschooling, but after jumping in, they’ve found that yes, they really can homeschool their kids. 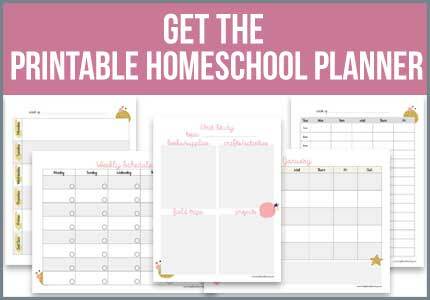 All you need to do is understand your strengths, acknowledge areas that you want to grow in, and find a way to accomplish a successful homeschooling year with your child! Parents all over the world can homeschool their kids, and here’s why you can too! What If It’s Too Hard to Homeschool My Kids? When you homeschool your kids, you’ll come across many trials. No matter what these trials are, you can rest assured that you will get through them. There’s nothing like that first time you and your children overcome a difficult task or succeed at a difficult skill. That feeling is so rewarding and makes all of those trials and difficulties worth it! What If My Reason Isn’t The Right One to Homeschool My Kids? What is the reason you’re thinking about homeschooling your children? Whether it’s for religious reasons or simply because you don’t agree with the educational goals of public schools, there’s a valid reason why you want to homeschool your kids. Keep this reason in mind when you decide if you really can homeschool your kids. Don’t doubt your reason! That reason is what makes you know that homeschooling is what’s best for your family. What If I Can’t Teach? You might be worried about teaching your kids, especially if you don’t have a background in education. If this is one of your concerns, then take a moment to peruse the curriculum you want to use. Curriculums come with a teacher’s guide, which includes instructions for you on how to teach the skill. This will help immensely as you navigate homeschooling your children. Homeschooling is a possibility for your family. If you’ve been thinking about homeschooling your kids, it’s time to make the leap and get started. There will always be doubts; that’s part of parenting. Just know that homeschooling is a viable option for your family. Not only is it rewarding but, it also allows you to teach your children according to your beliefs and values.